Over the past 12 months this issue has repeatedly been raised among newer competitors I meet. Figure competitors often want to know if they need to take steroids to compete in shows that are not drug tested. The answer is no. 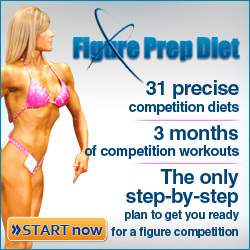 Many drug free figure competitors compete and are champions at every level. 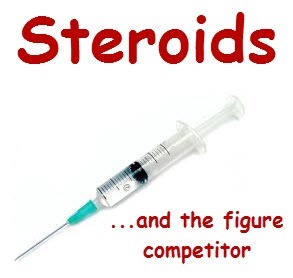 Do steroids give a figure competitor an advantage? If their goal is to gain muscle and lose body fat (depending on what steroids they take) then they absolutely will make it easier for a woman to achieve both of these objectives… but any competitor can gain muscle and lose enough body fat to compete, with time and hard work. Besides, when it comes to figure competition, you don’t need a ton of muscle to do well. I just had two competitors compete and do very well in the Arnold Classic both are drug-free and one made top 10. Where there bigger more muscular competitors there? Of course there were – but figure is about more than just size, so my competitors never really worry about whether a show is tested or not – I just tell them to go in to competition in their best possible shape. 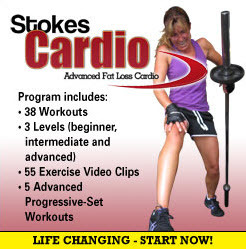 Although steroids can accelerate muscle growth, larger muscle may not be what the competitor needs. I’ve seen competitors change their physique so much that they began to do worse in figure competitions and had to switch to bodybuilding or one of the newer fitness/physique body categories that require competitors to carry more muscle. So competitor’s need to take that into consideration when deciding whether or not to take steroids. I tell competitors who are worried because they think a certain competitor is on steroids or because a show is not drug tested, that their goal should be to bring the best possible package to the stage. Muscle size is only a part of winning a figure competition… symmetry, stage presence and proper conditioning are much more important. Just look at the top figure competitors in the world… they range from hard/more muscular to softer/less muscular. It’s the total package the judges are looking for. Therefore you should never let what anyone else does discourage you from competing. This the place women come for no-nonsense diet and workout information. 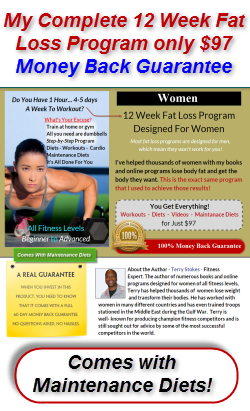 The workouts, diets and advice has all been applied to women all over the world with my programs. Simply put... this stuff works! DON’T Do Any of Those 21, 17 or 10 Day Fat Loss Challenges!! Should Everyone Eat Like A Competitor to Lose Body Fat? 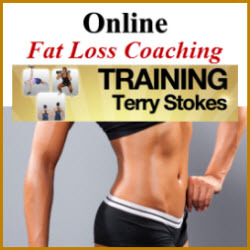 Can I Lose Body Fat & Train for a Competition at Home? When you Can’t Lose Another Pound! Nope! 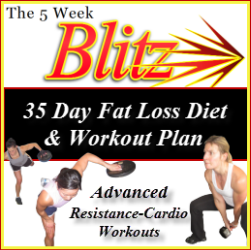 You Still Gain Muscle and Lose Body Fat at The Same Time… Sorry! From 5th Place …to 3 Pro Cards to the Arnold Classic!